Manfromleng reviews the player cards in The Forgotten Age, the third deluxe expansion for the Arkham Horror LCG by Fantasy Flight Games! Two Lowly Investigators muck their way through all the cards from The Forgotten Age, the new deluxe expansion for Arkham Horror from FFG! Do you enjoy winning free stuff? Do you enjoy silly games? Well, does the manfromleng have deal for you! Manfromleng reviews the player cards in Dim Carcosa, the sixth and final Mythos pack in The Path to Carcosa Cycle for the Arkham Horror LCG by Fantasy Flight Games! Manfromleng reviews the player cards in Black Stars Rise, the fifth Mythos pack in The Path to Carcosa Cycle for the Arkham Horror LCG by Fantasy Flight Games! New to the Arkham Horror LCG? Struggling to wrap your head around the rules? Manfromleng is here to help! Manfromleng reviews the player cards in The Pallid Mask, the fourth Mythos pack in The Path to Carcosa Cycle for the Arkham Horror LCG by Fantasy Flight Games! Kyle and Tyler (Two Lowly Investigators) review the newest Arkham Horror LCG Mythos Pack: The Pallid Mask. 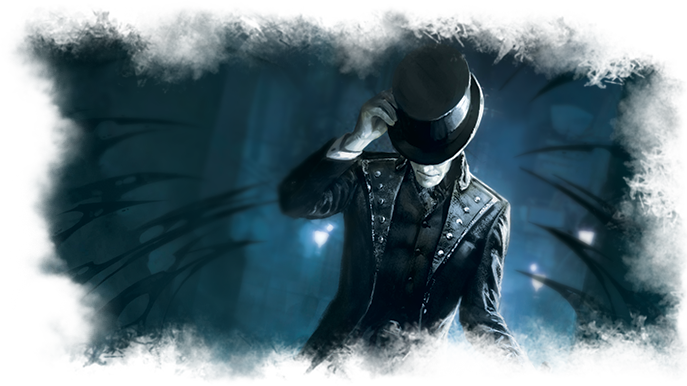 Manfromleng reviews the player cards in A Phantom of Truth, the third Mythos pack in The Path to Carcosa Cycle for the Arkham Horror LCG by Fantasy Flight Games! The Whisperer in Darkness YouTube channel is ringing in the new year with its first giveaway of 2018! Kyle and Tyler Review the newest Arkham Horror LCG Mythos Pack: The Phantom of Truth. Archaic Glyphs upgrades are legit. We also talk about the most action hero movie card ever, "I'll See You In Hell!!" Manfromleng sits in for a session with Jim Culver as part of The Arkham Chronicle's All Purple All The Time challenge! Manfromleng reviews the player cards in The Unspeakable Oath, the second Mythos pack in The Path to Carcosa Cycle for the Arkham Horror LCG by Fantasy Flight Games! Kyle and Tyler Review the newest Arkham Horror LCG Mythos Pack: The Unspeakable Oath. Patrons are pretty sweet but does everyone want them? Also, we talk about Survivor cards that exile themselves. Manfromleng reviews the player cards in Echoes of the Past, the first Mythos Pack in The Path to Carcosa Cycle for the Arkham Horror LCG! Manfromleng is off to bury the dead with William Yorick, the Survivor investigator in The Path to Carcosa, the second deluxe expansion for the Arkham Horror LCG!